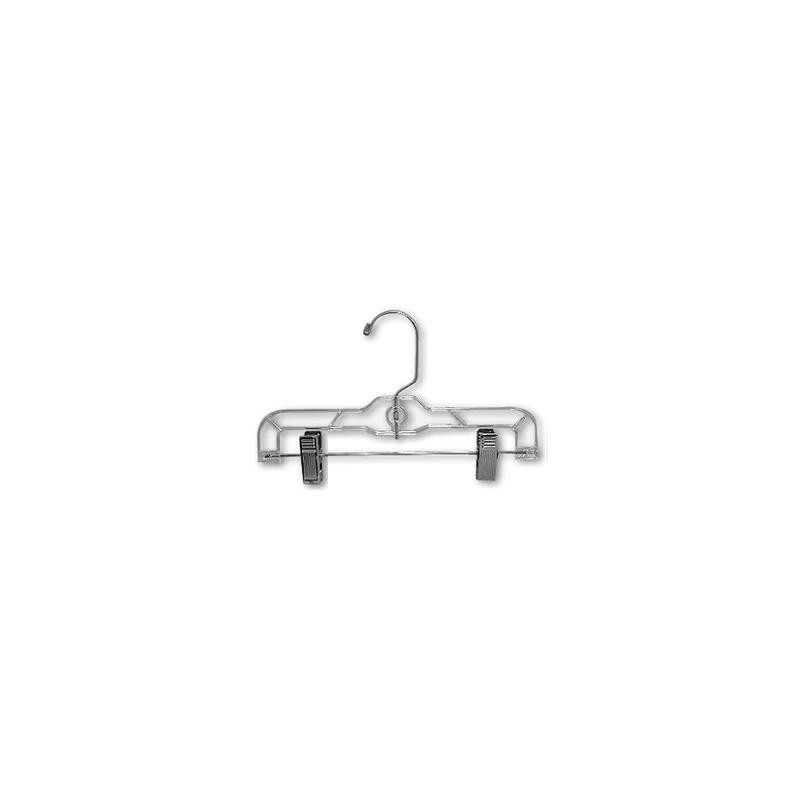 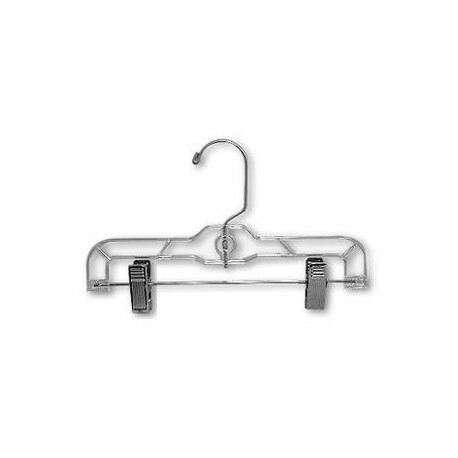 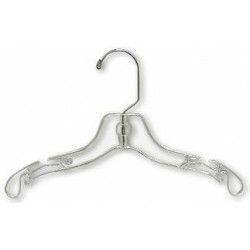 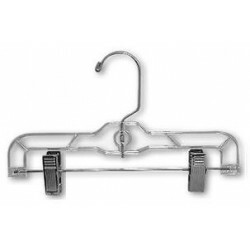 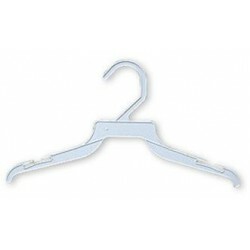 Baby Pant Hanger - 10"
Home > Baby Hangers>Baby Plastic Hangers>Baby Pant Hanger - 10"
Clear plastic baby/infant pant hangers have strong adjustable clips amd a swivel hook. 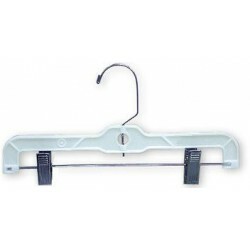 These pant hangers are sold in bundles of 25, half boxes of 50 or full boxes of 100 hangers. 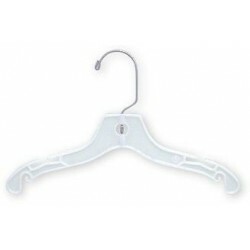 Baby Top Hanger White - 10"
Baby Pant Hanger White - 10"
Economy Baby Top Hanger - 10"